Very nice. A great beer for fall. Great tasting beer, will drink again. 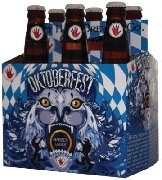 A nice flavored Octoberfest beer.